Why Track Inventory by Line Item? Enables you to monitor and adjust profit margins for any selection of items onsite. Allows you to easily pinpoint dead stock and slow moving items, and replace them with more lucrative ones. Helps you investigate suspected problems with shrinkage. Gives you access to dozens of inventory related reports to help with your pricing, purchasing, and the organization of items in your store. The best C-store operators understand their profit margins and monitor them carefully. 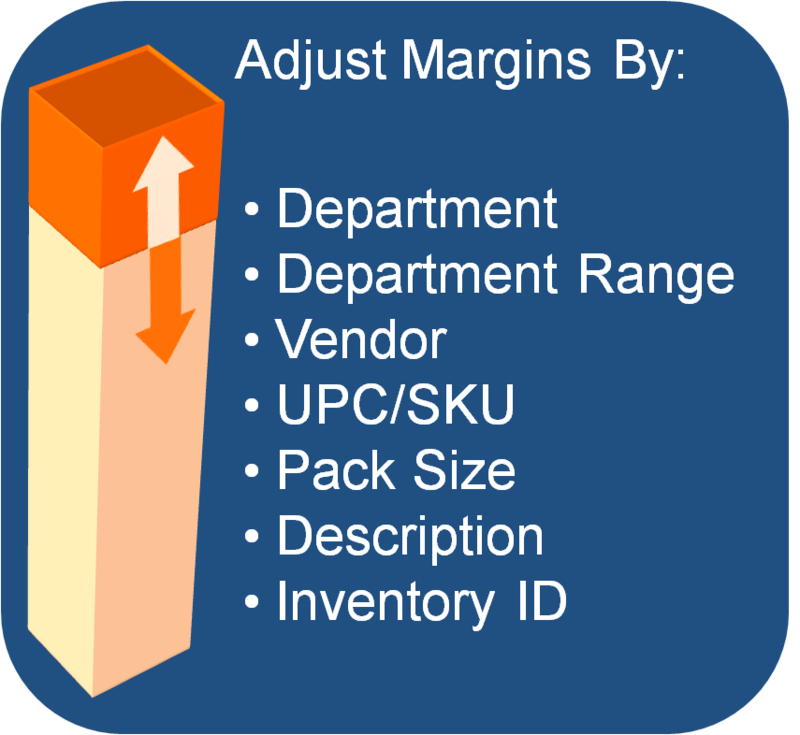 Our customers use the CDB to adjust margins by a wide variety of criteria. Want to make 2% more from your candy department? Or review all items with margins falling below 10% at one time? Want to know if your cigarette vendor is constantly changing prices? You can use the CDB to find the answers to all these questions, and if necessary change your item prices responsively in a simple and straightforward way. The CDB integrates with your POS, so item level data can pass freely back and forth between the two. This vital connection allows you to track and capture sales activity at the register, including item prices, and store them in the CDB. When you want to make strategic price changes, you use the system to view and adjust profit margins, and then send your new prices out to your register, and the CDB knows your item costs because you use it to order and scan items from vendors. A minute or two of work per week can translate to tens of thousands of dollars in gross profit at the year's end. Find Your Dead Stock and Replace It. 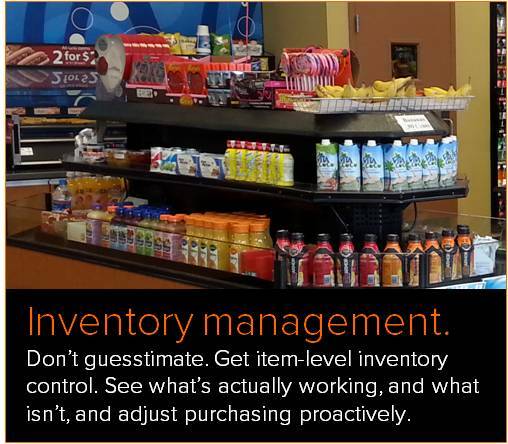 The average C-store contains about 10% dead stock—anywhere from $4,000.00 to $12,000.00 worth of inventory, depending on the size of the operation. These items take up shelf space, make retailers no money, and in some cases are far past their expiration dates. Many of our customers can turn an immediate profit with the CDB by simply selling off their dead stock and slow movers. Over time, as dead stock is replaced with fast-moving items, CDB users increase sales, eliminate expired inventory, and even find customers interested in the new items being sold. 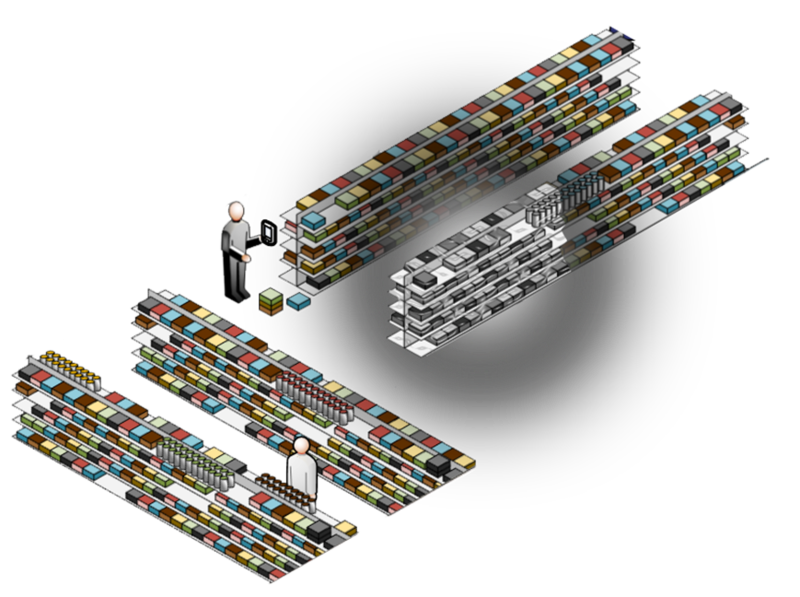 The physical inventory module displays where items are missing, and when they went missing. The application's reordering module shows what was ordered and what was actually delivered so you cross check each vendor delivery to make sure that everything you paid for is in the store. The food service manager module allows you to monitor spoilage and waste and adjust your recipes and production quantities accordingly.